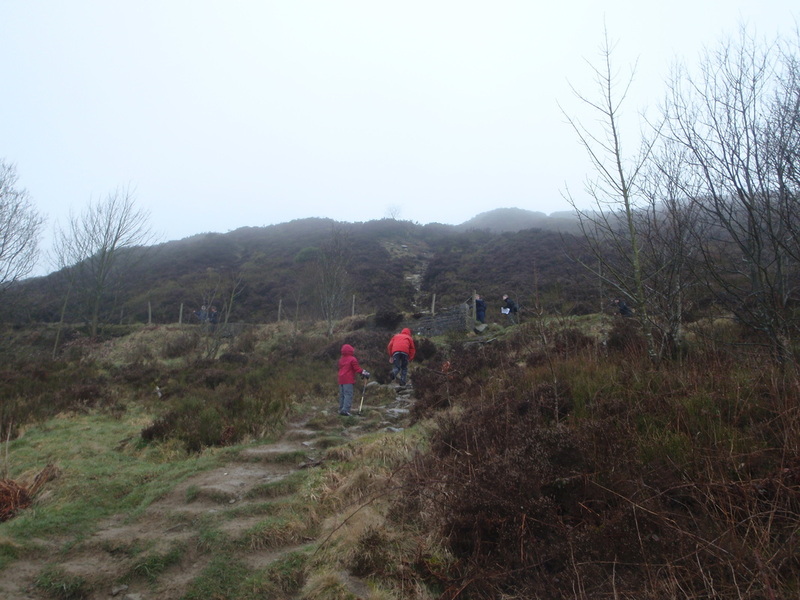 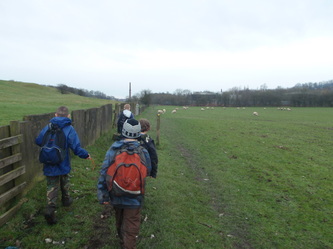 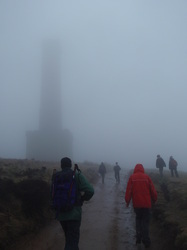 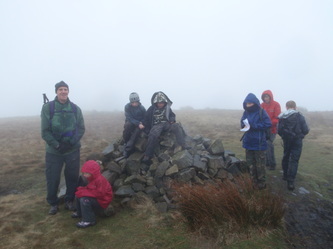 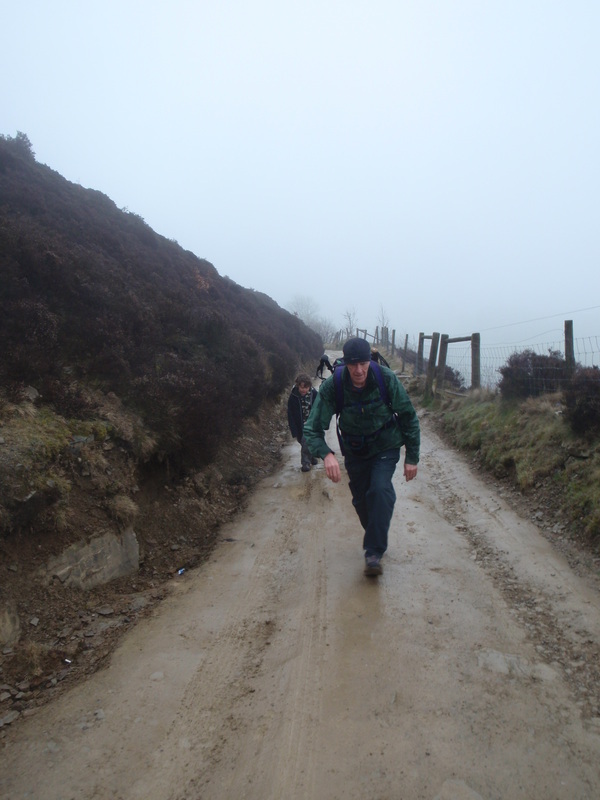 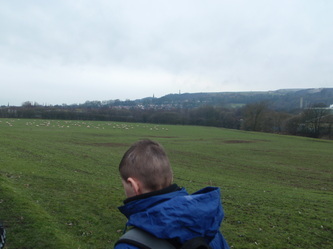 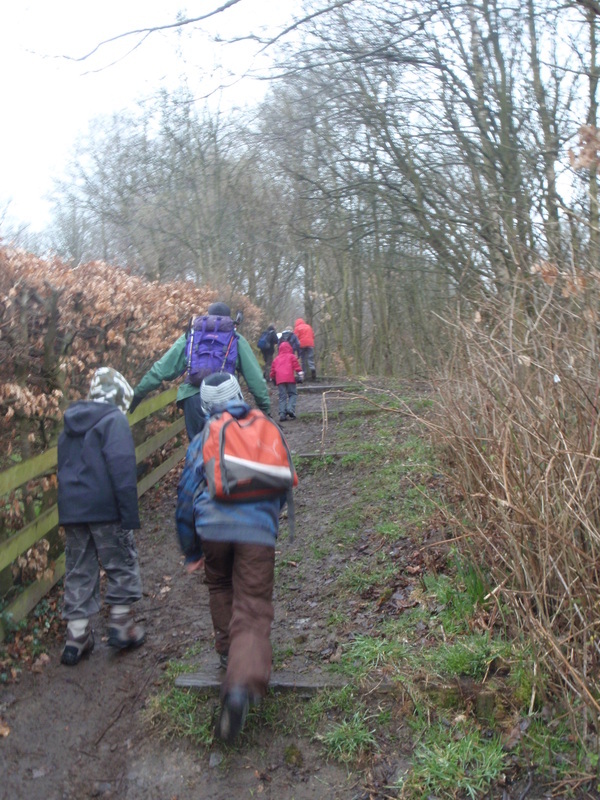 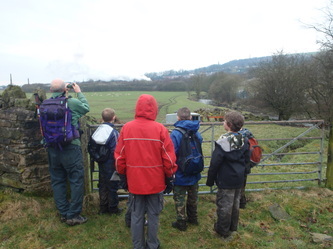 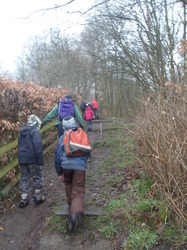 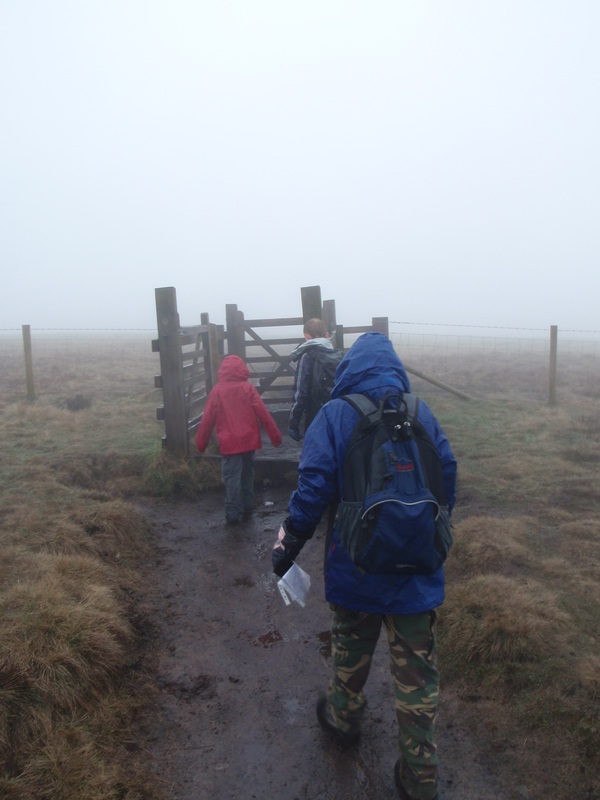 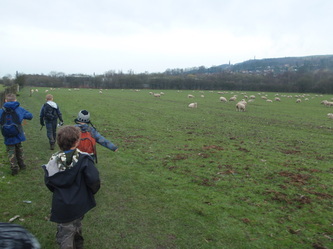 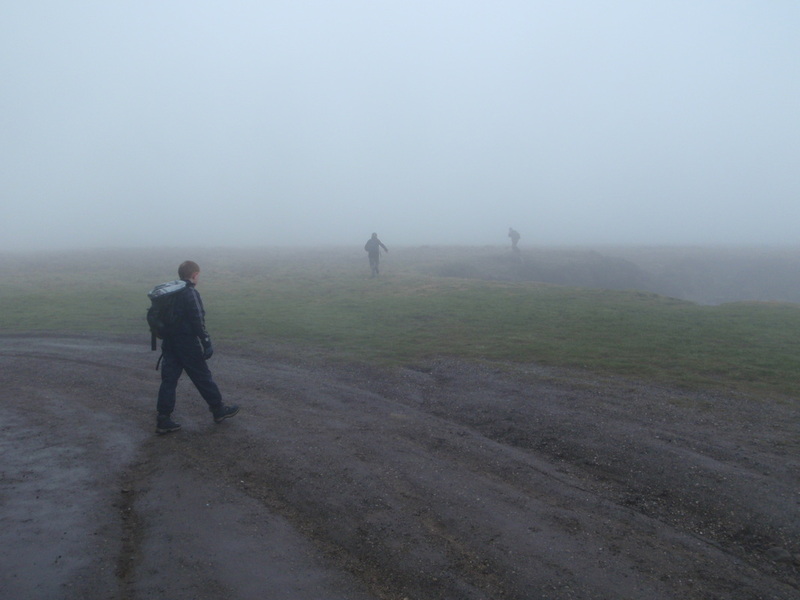 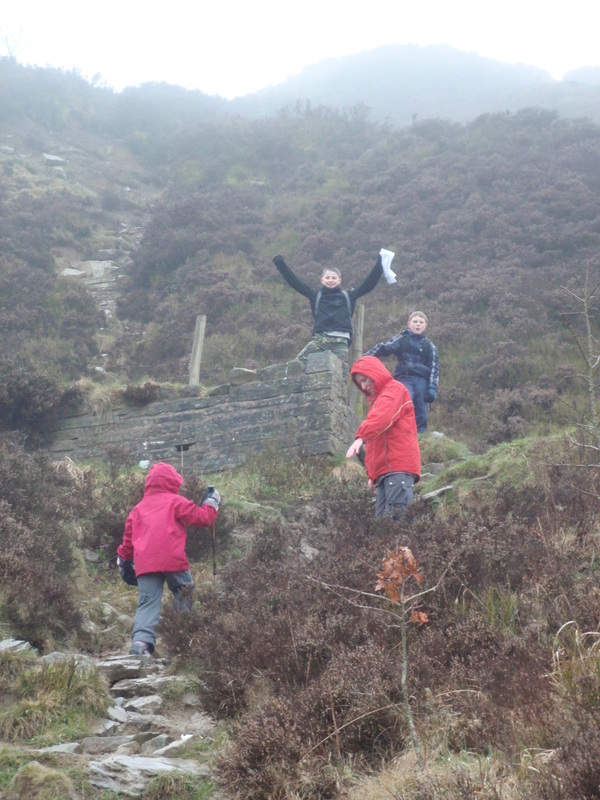 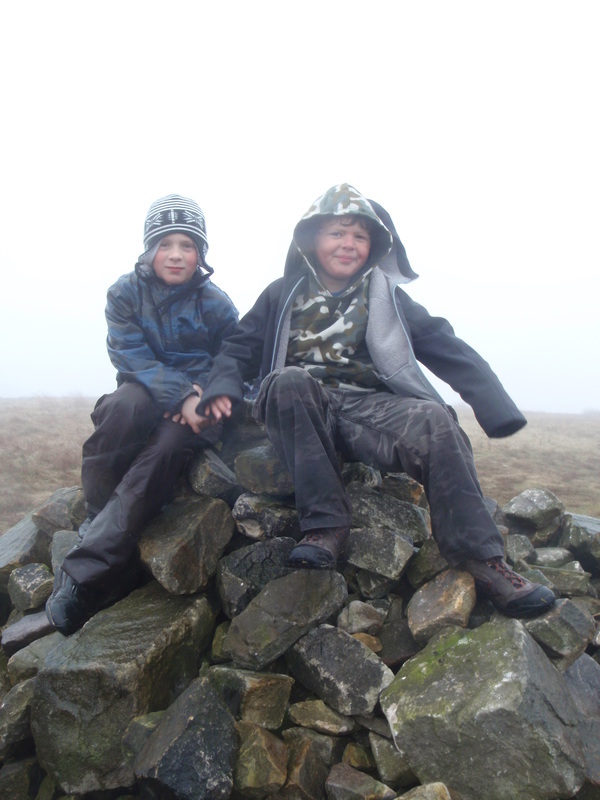 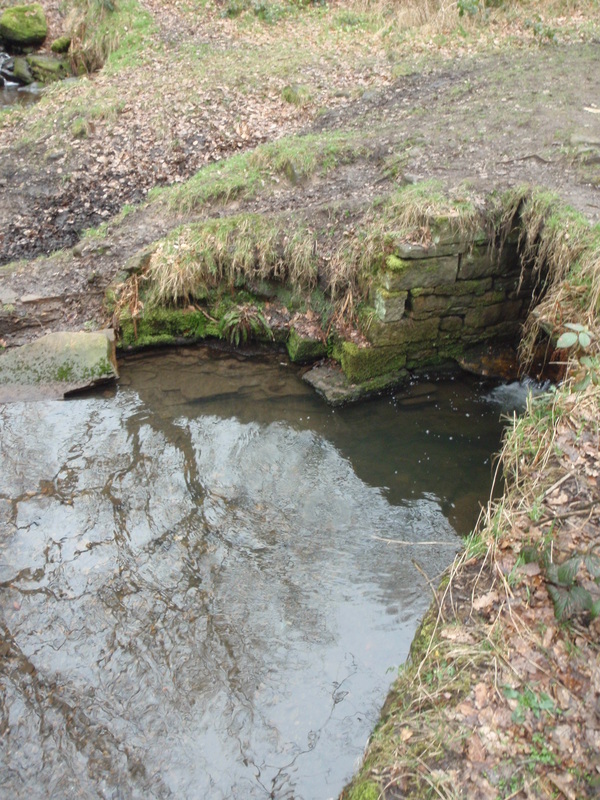 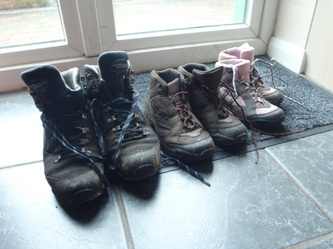 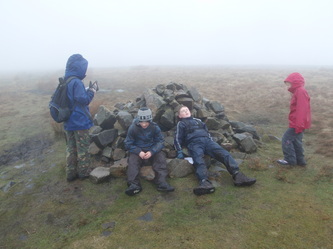 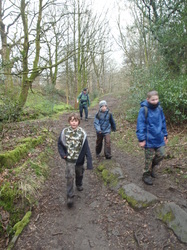 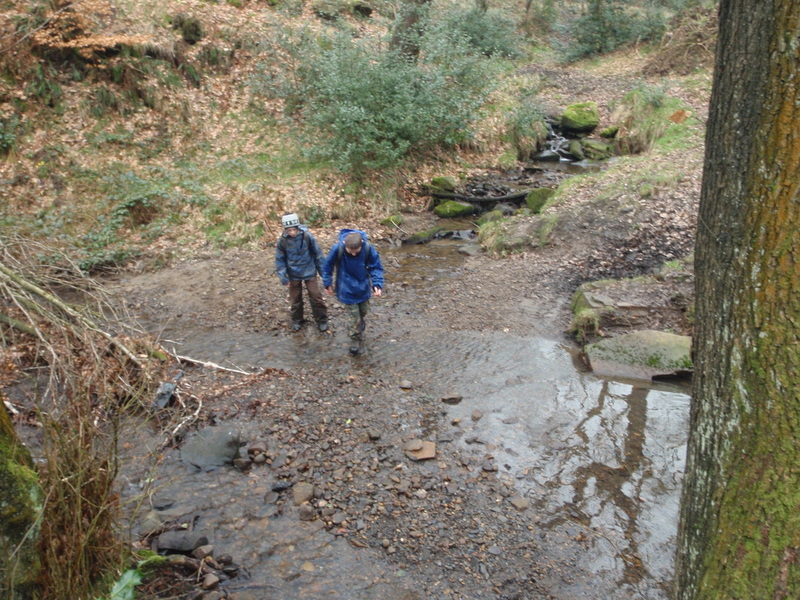 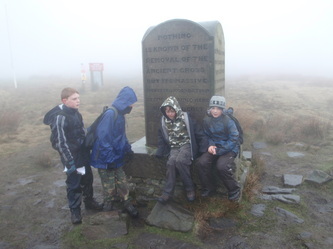 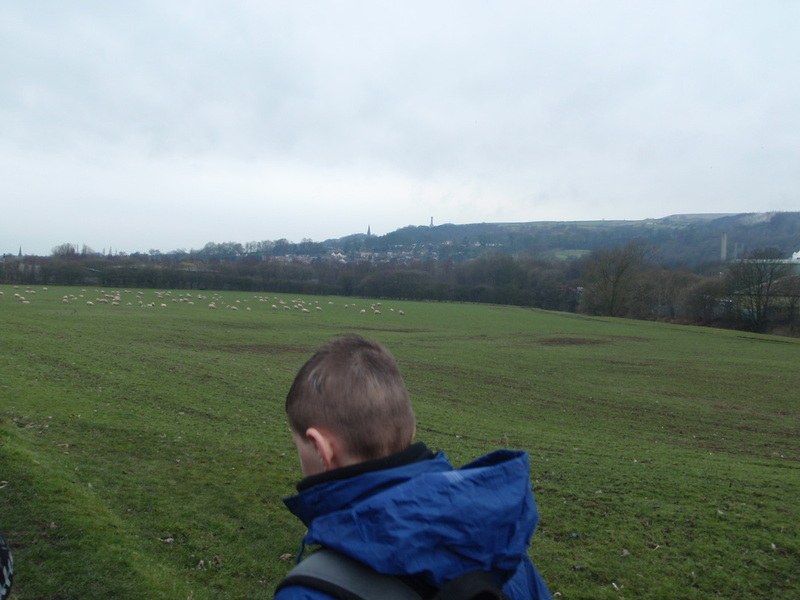 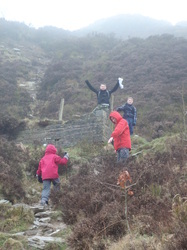 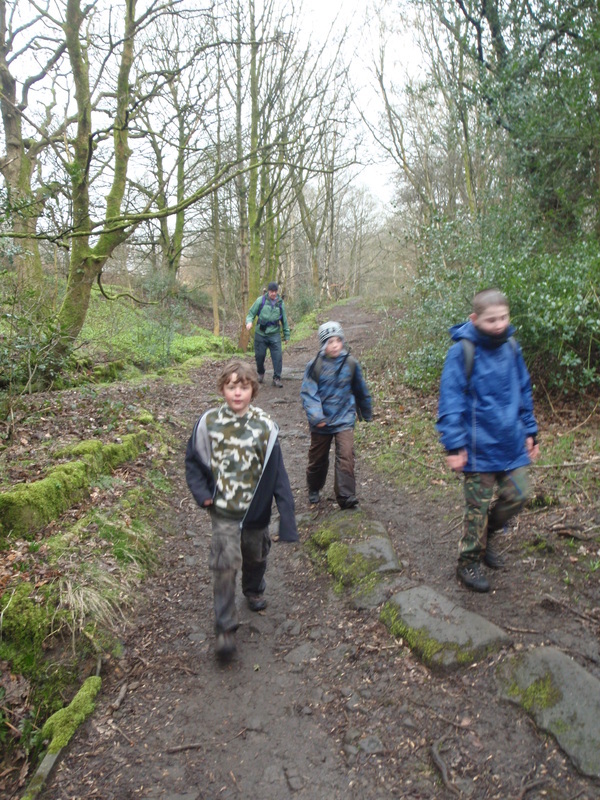 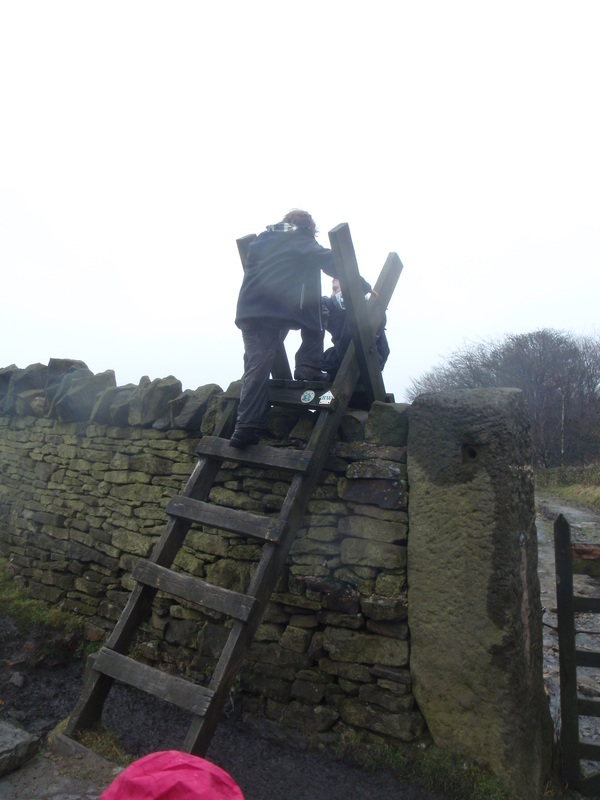 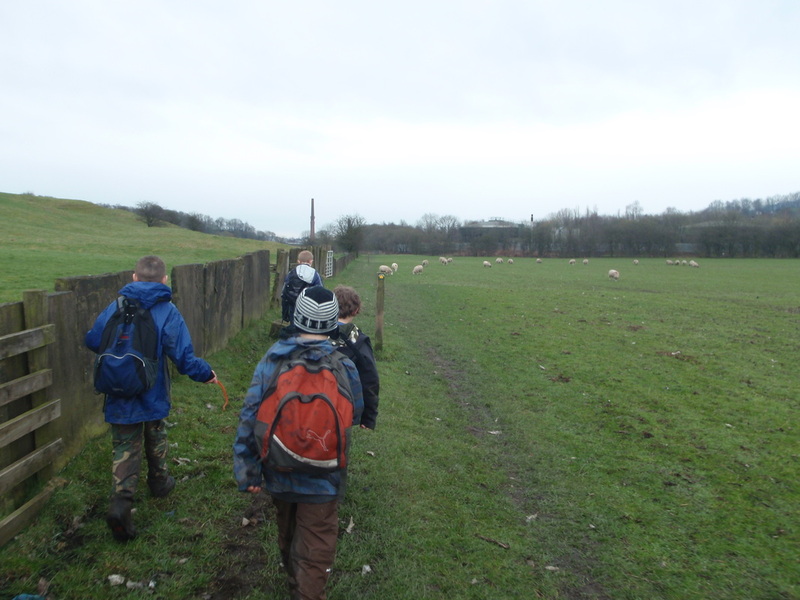 As part of our training for the upcoming Pike View Hike we went for a walk over Holcombe Moor. 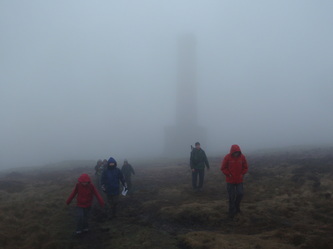 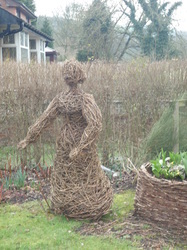 The weather started off with drizzle but reasonable visibility. By the time we got on top of the hill visibility was only a few metres. 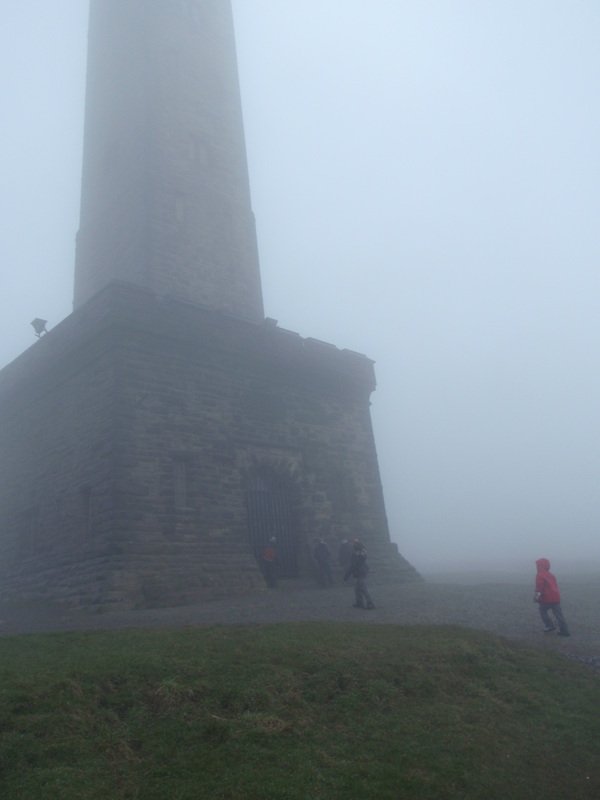 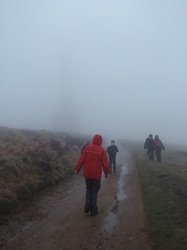 We were almost at Peel Tower before we could even see it. 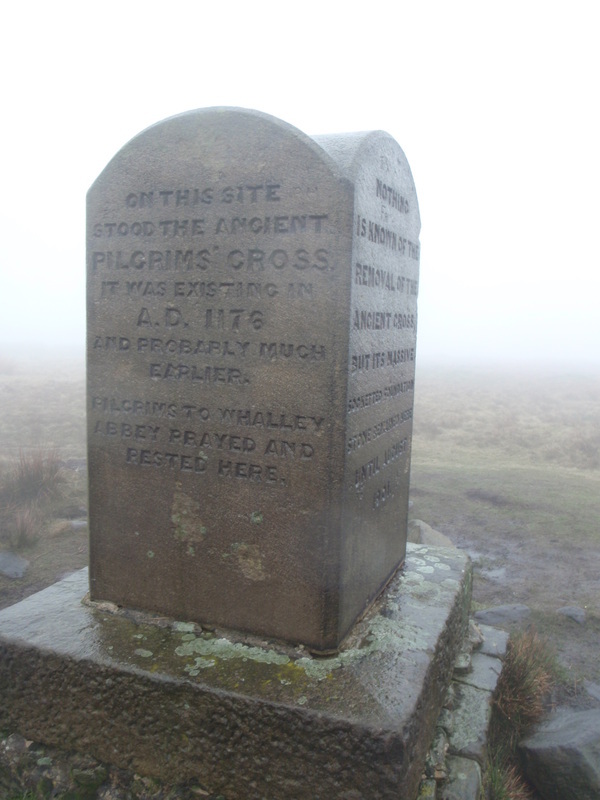 After navigating to the Pilgrims cross memorial with style and panache through the mist we got a little.... er... navigationally embarrassed.... and had a slight detour. 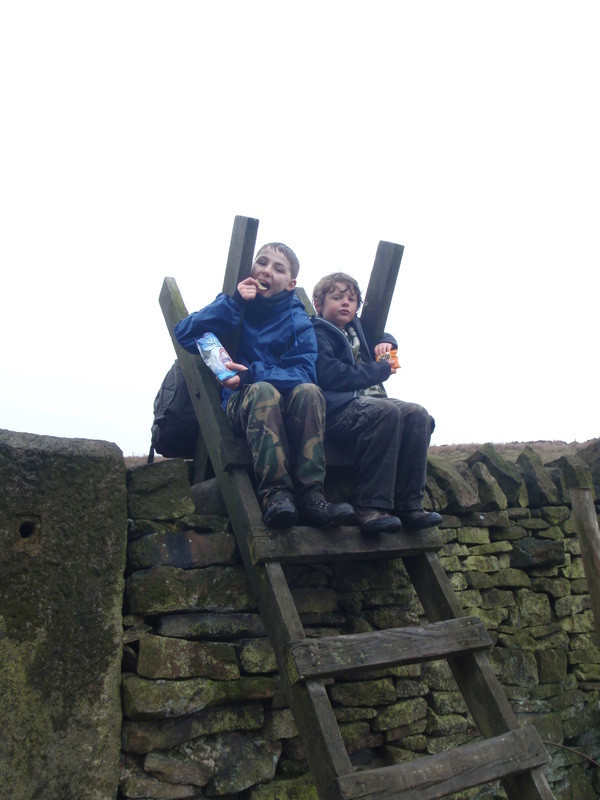 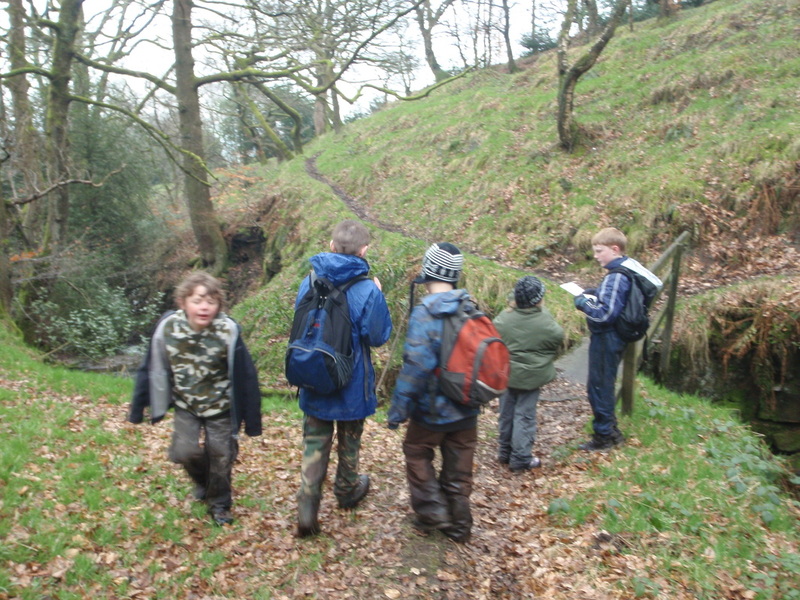 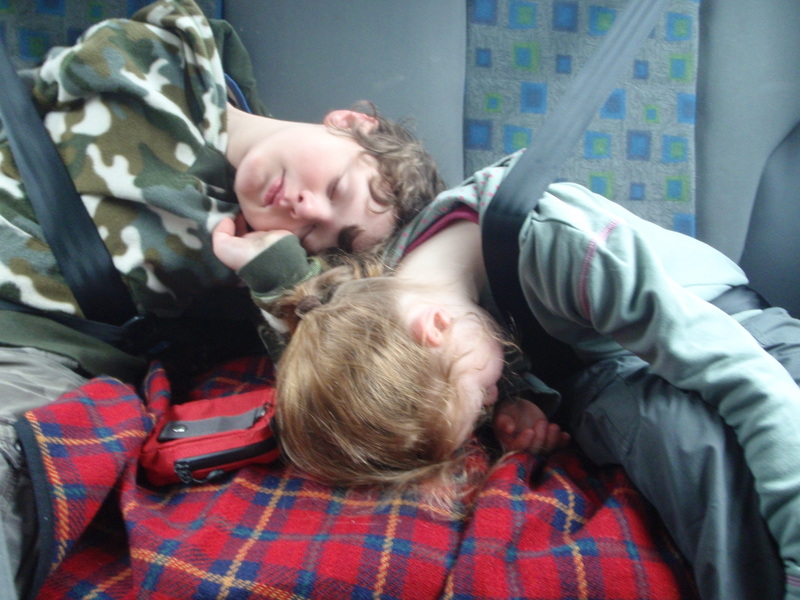 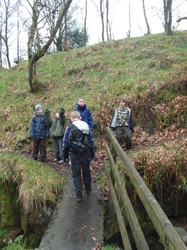 But we found our way again, stopped for lunch, then carried on. 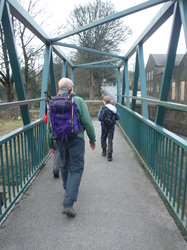 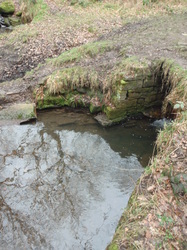 The walk finished along a scenic path by the river with good views up to the tower. 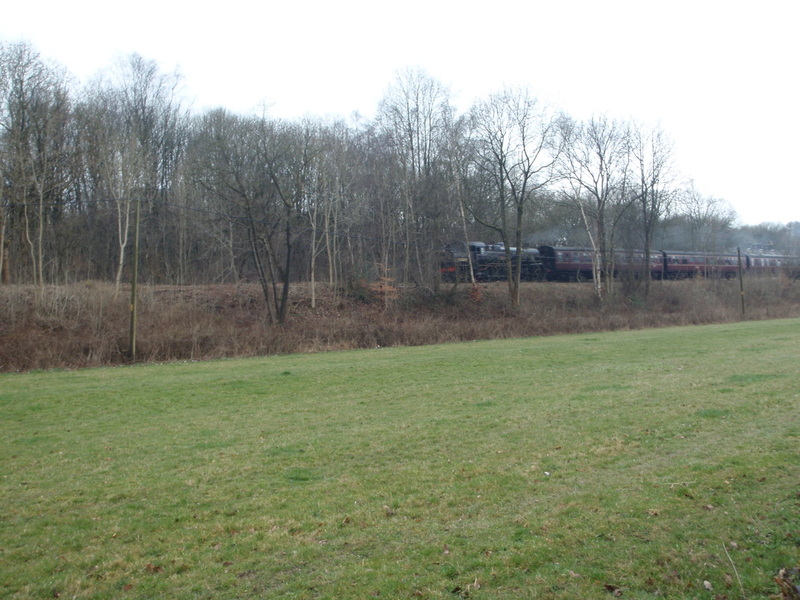 We even saw the steam train.